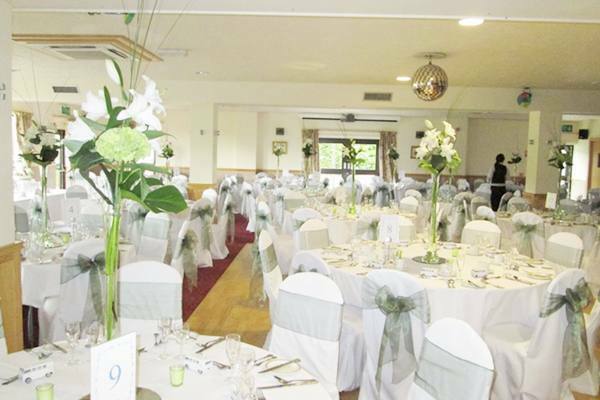 Cheshire View has been the venue of choice near Chester for many years, with the facilities to have your wedding ceremony outside, as well as extensive space and facilities for your wedding breakfast and reception. 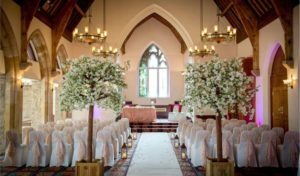 Cheshire View are proud of their reputation for providing each bride, groom and their guests with a personal approach to their wedding day. 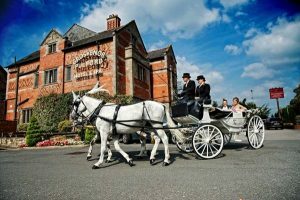 Cheshire View weddings, view this stunning wedding venue in Cheshire including photos, wedding offers, videos and reviews. Firstly we would like to congratulate you on your forthcoming wedding and we hope you find our wedding venue the perfect setting for your big day! There are so many decisions to take when arranging your perfect wedding day, let us help you with those decisions and show you why Cheshire View is the right choice for your special day. For more than 15 years, Cheshire View has been working closely with couples and their families to bring special occasions together. Whether it's our attention to detail, the personal approach you will receive from our friendly staff or the delicious food served before unforgettable views–together we can create the most special day of your life.